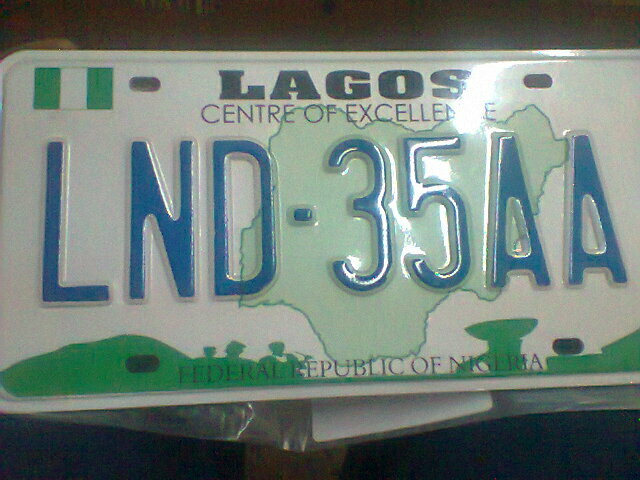 The FRSC Corps Marshal, Mr Osita Chidoka, on Friday said the agency’s June 30 deadline for all motorists to change over to new number plates would not change. The Corps Marshal told newsmen in Uyo, Akwa Ibom that it would be a criminal offence for anybody to refuse to change over to the new number plate after June 30. “The area we want members of the public to know is that June 30 is the deadline for full compliance. We want the media to help us create awareness,’’ he said. The Corps Marshal also said it would be criminal for any person to refuse to give the complete data on his vehicle. “It is criminal for any motorist to refuse to disclose the chassis number of his vehicle,” he said. Chidoka, however, expressed satisfaction at the level of compliance with road safety measures in the two states of Edo and Delta, which are in Zone F.
He also said there were 31 selling points and three centres for the issuance of driving licences in Akwa Ibom. “I advise members of the public to make use of them,’’ the corps marshal said. Chidoka said the state government had also made a request for five more centres in the state. He warned those going to neighbouring states to purchase driving licences illegally and sell to others to desist from the act.